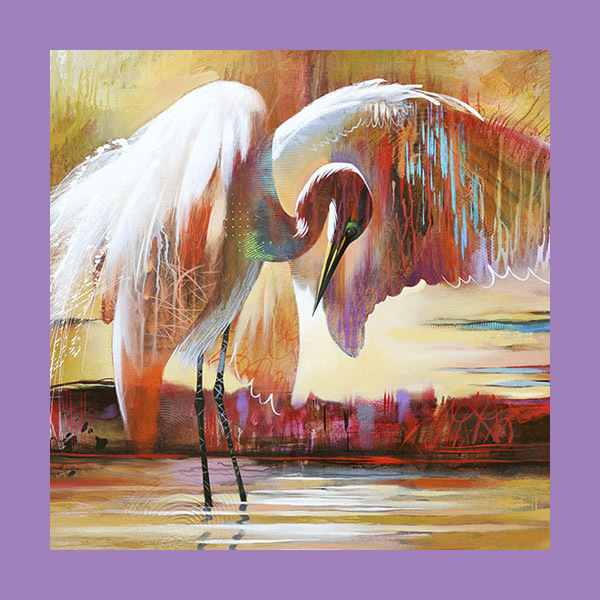 Contemporary Art Gallery & Studio in Southwest Florida Featuring Artist Timothy M. Parker. Modern Artwork, Large Contemporary Art, Abstract Art, Tropical Art, Figurative Art, Corporate Art, Murals, Traditional Artwork and Fine Art Prints. Custom Artwork and Commissions are Available, call 239-595-9369. Art2D Fine Art Gallery and Custom Fine Art Services is your resource for unique, quality, custom designed artwork from the classic to the contemporary in Southwest FL. Our gallery showcases original artwork and as well as providing site specific art solutions in originals and custom fine art prints. Art2D offers the convenience of a Naples based studio and the ability to create artwork in a variety of styles, sizes and subject matter. Subscribe to the Monthly Newsletter to see New Artwork, get Gallery News and Show Schedules. We respect your privacy and never give out your email address.